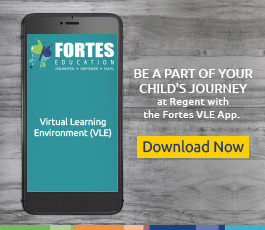 Our senior leaders, teachers and staff work tirelessly towards and are fully committed to the personal welfare of your child, and to providing a safe, happy and healthy learning environment. 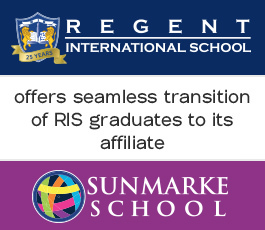 We have a designated Safeguarding and Child Protection Officer at Regent International School as well as Deputy Safeguarding and Child Protection Officers at every Key Stage. To increase our cyber safety and security, we have partnered with a best of breed IT Service Provider, which has been recognised by UNICEF, to create a customised APP for our Fortes families' needs. The APP, which will be launched very soon, will allow parents to monitor and manage their child's apple and android device after school hours, on weekends and even during holidays, anywhere in the world. For further information about this APP, please click here.